iPhone is considered the best smartphone in the world. It is a premium device and it’s performance is unmatched. Apple builds its own operating system and it is knows as iOS. iOS is a very secure OS and there are hardly any loopholes in it. But there is a way to bypass all the Apple security and install apps from other sources. All you need to do is Jailbreak your iPhone. With help of jailbreak, you can install apps and tweaks from various sources and customise your iPhone in a whole new way. 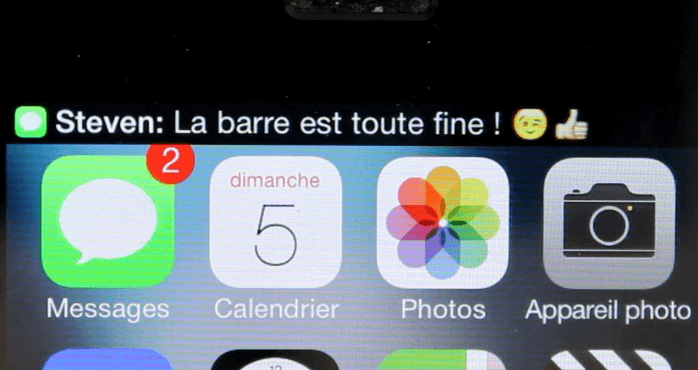 These tweaks can make changes in the default interface of your iPhone. Once you jailbreak your iPhone, you see a third party app store named Cydia on your smartphone. This is a place to get all the tweaks and apps for your jailbroken iPhone. There are thousands of tweaks on Cydia, which you can install on your iPhone to make changes in the iOS interface. Therefore, we have collected and brought for you the list of top best Cydia tweaks for iPhone that you should definitely try on your jailbroken iPhone. These tweaks can be easily searched for on the Cydia app store. List Of Best Cydia Tweaks For iPhone. 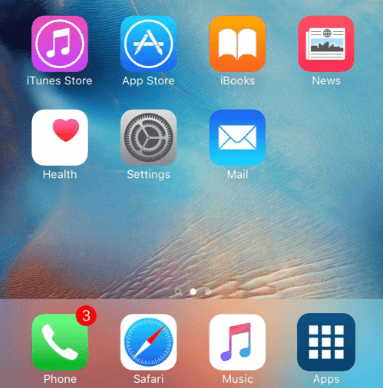 iOS doesn’t have an app drawer. All the icons are placed on your homescreen. Well, if you are tired of this layout, you can have an Android like app drawer on your iPhone using App Drawer tweak from Cydia. This little tweak for iPhone let’s you change font of iOS which is San Francisco. You can select and apply any front you like with BytaFont 3. Love Chrome or opera? Then, you can set it as your default browser instead of safari on your iPhone. Just use this little tweak and your problem is solved. Your links will open in your favorite browser. 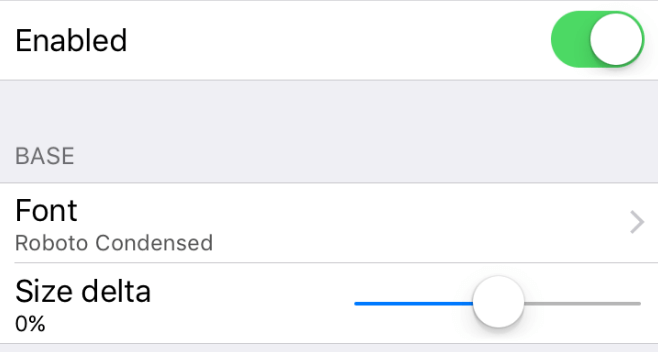 First of all, whenever you delete a photo on iPhone, it goes to a delete folder in the photos app. If this is annoying and want to delete photos permanently, we have a solution. 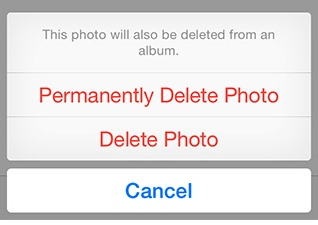 You can use this simple Cydia tweak for iPhone to add an option to permanently delete your photos. This tweak is very functional and convenient for instagram users. 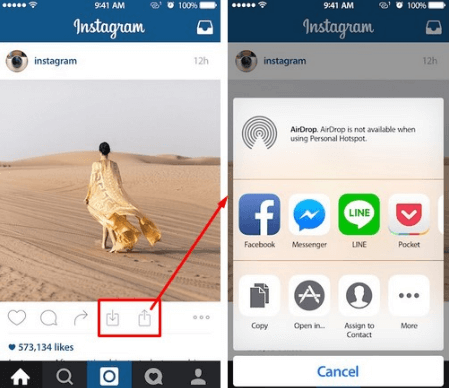 It quickly lets you save and copy photos as well as videos to clipboard from instagram. You can directly share them using social apps. If you have ever wondered if there is a way to save YouTube videos on your iPhone, then we have the answer for you. Cercube 3 lets you rather save YouTube videos directly from the YouTube app for iPhone. TinyBar shrinks the notification banner to a simple bar on the top of the screen. It makes sure it doesn’t cover up and of the important content on the screen while you are using your iPhone. 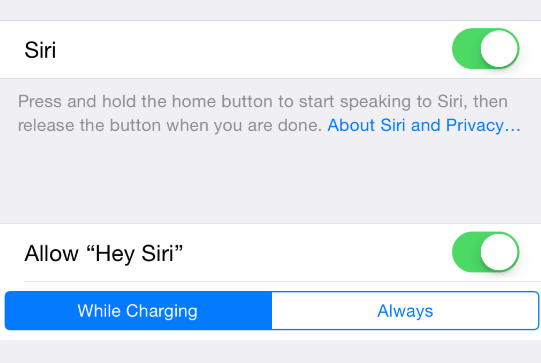 Only iPhone 6s users have the comfort of using hey siri voice command all the time. But if you own an old iPhone, you can still use this feature without plugging in to a power source using this tweak. Another best in all Cydia tweaks for ios is a great little tool. It enhances your YouTube experience. 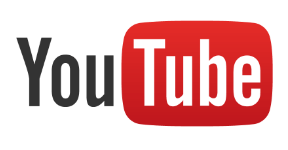 YouTube ++ blocks all ads from YouTube and you can enjoy endless videos without interruption. It also ads the capability to watch YouTube videos in the background so you can turn of your screen and listen to music on YouTube. This tweak is for iPhone users who want to download files on their iPhone using the browser. 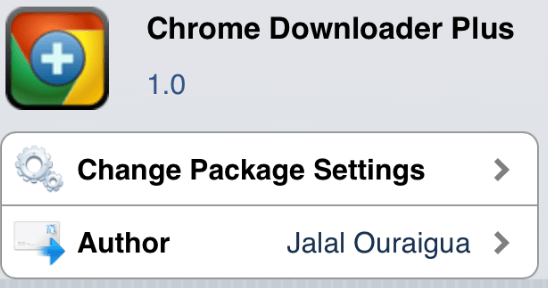 Thus, by installing Chrome Downloader Plus, users are able to download files on their iPhone. As well as users can also download YouTube videos easily with this tweak. In conclusion, we would like to remind you that there are thousands of cydia tweaks available on Cydia and it is impossible to mention all. We have picked out the best Cydia tweaks for iOS here which you should definitely try on your iPhone. Still, if you want to suggest any other tweak worth mentioning, please write to us in comments below.